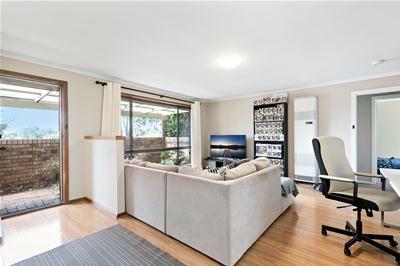 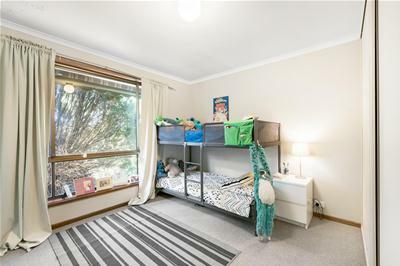 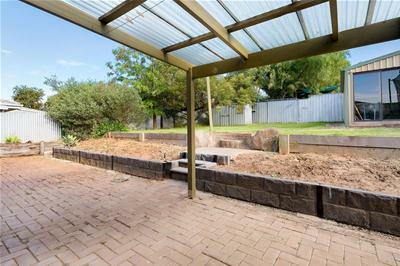 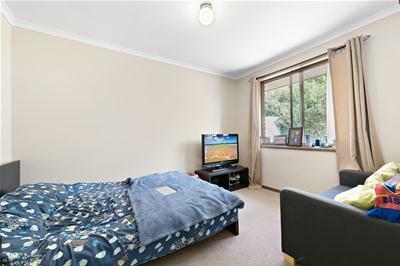 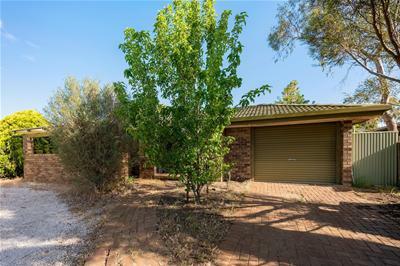 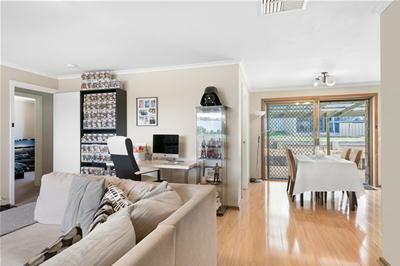 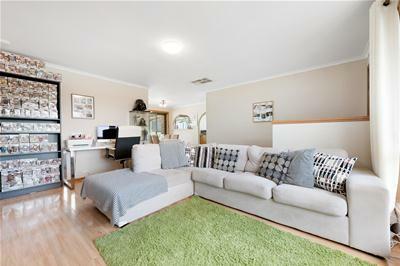 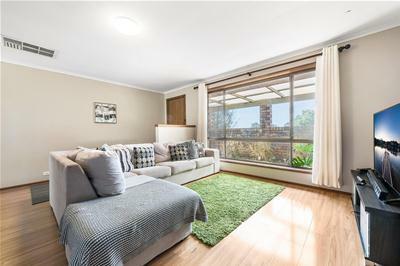 Ideal family home on a good size allotment, perfectly positioned with easy access to Happy Valley shopping centre, schools and public transport, providing a convenient lifestyle for the family. 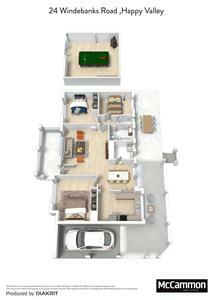 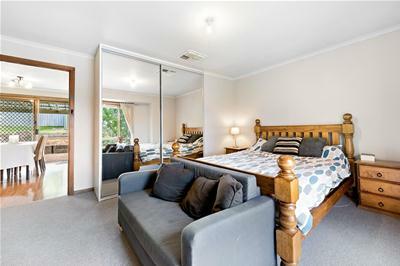 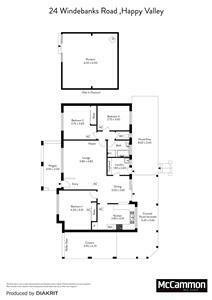 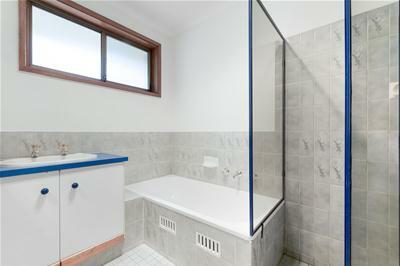 Equal to some 6 main rooms, with 3 bedrooms, bedrooms 1 and 2 feature built in robes, main bathroom and separate toilet. 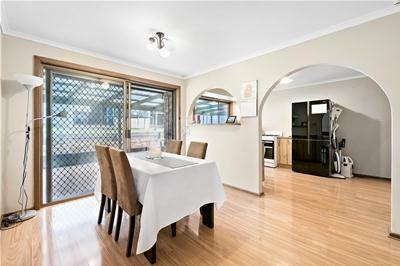 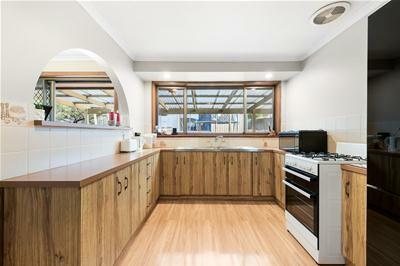 Spacious open plan living and dining. 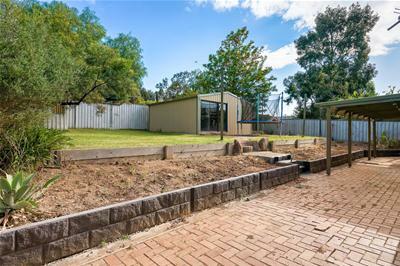 The light filled kitchen has gas cook tops and overlooks the spacious rear yard with paved outdoor entertaining and detached rumpus room. 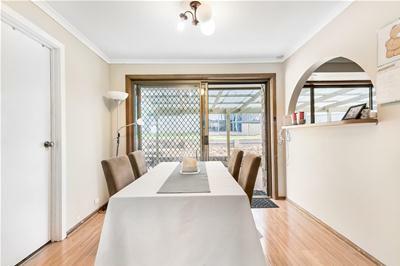 Plenty of off street parking and a lock up carport for 1.